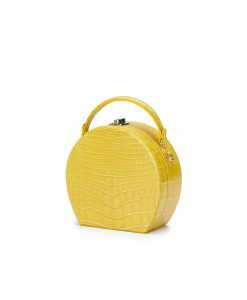 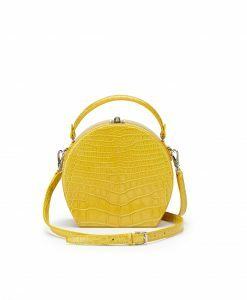 Bertoncina mini squared bag is an iconic model of Italian brand Bertoni 1949. 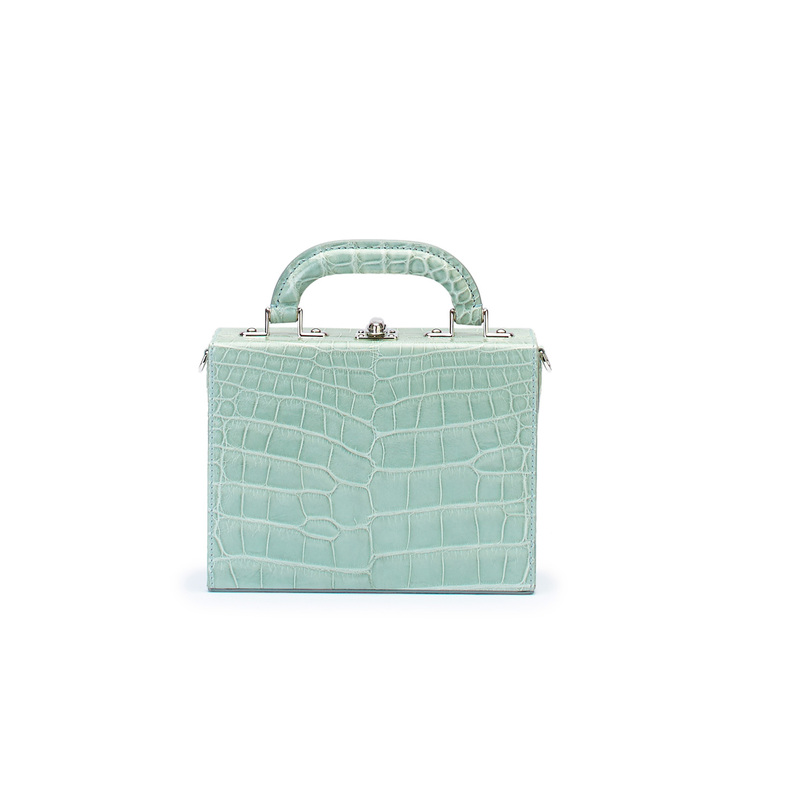 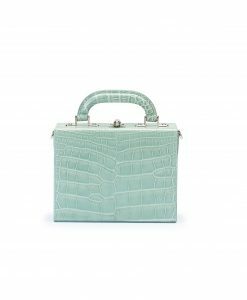 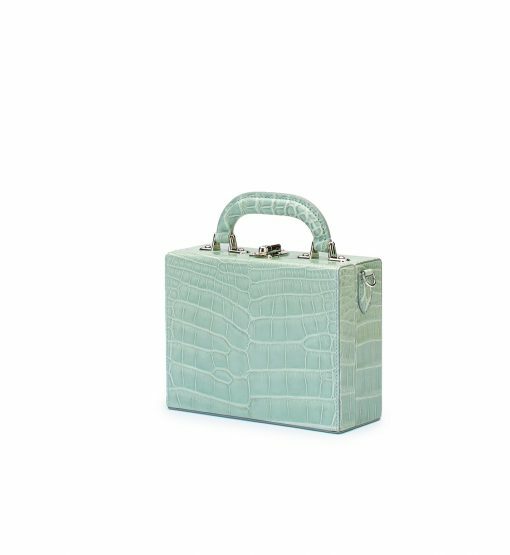 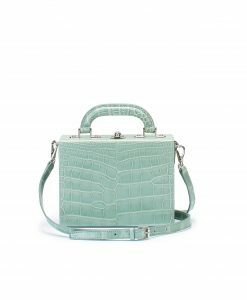 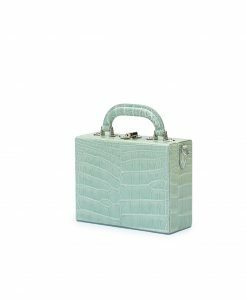 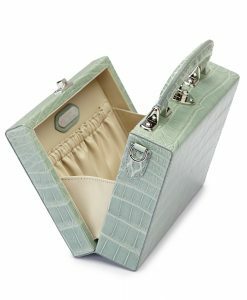 This box bag is crafted from glossy alligator with silver hardware. It opens into a ivory nappa interior and reveals a pocket for cards and has an optional shoulder strap for busy days. 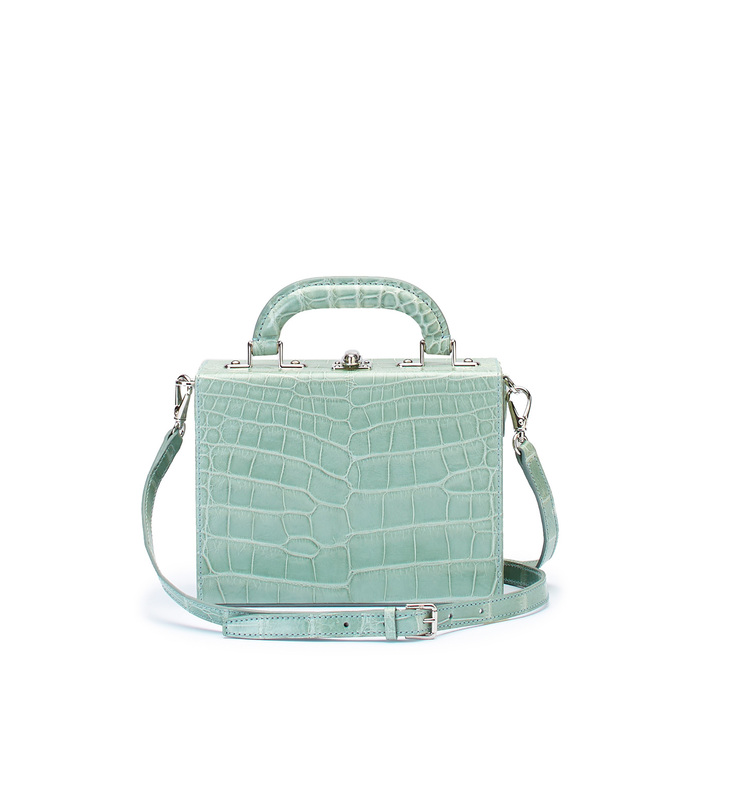 Carry yours by the top handle or attach the shoulder strap. 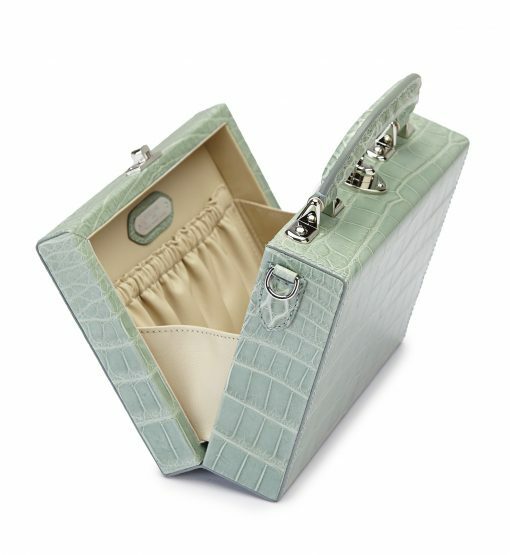 CHOOSE the color of your bag, in the order notes text your preferences for your initials place.